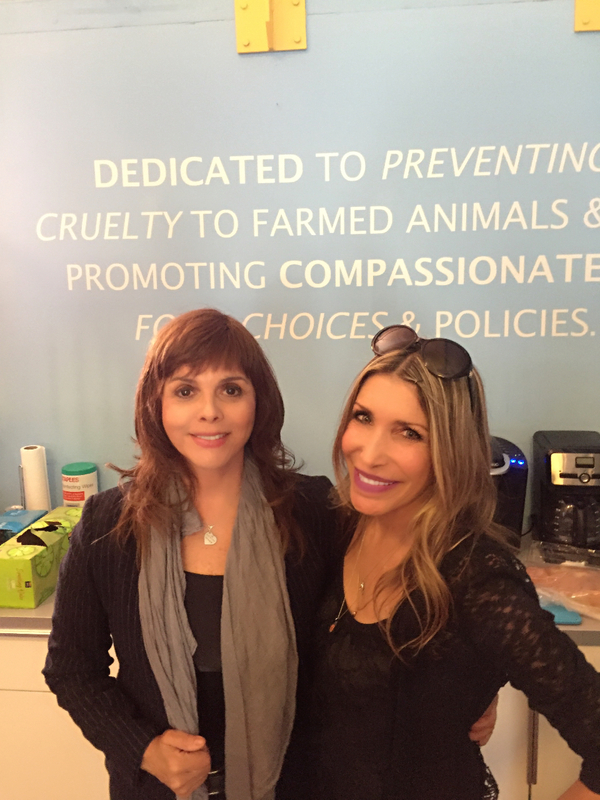 Jane Velez-Mitchell + Mercy For Animals Potluck + How To Use Social Media To Help Animals! All In A Day! #JaneUnChained #LIVE at Mercy for Animals’ West Hollywood headquarters! 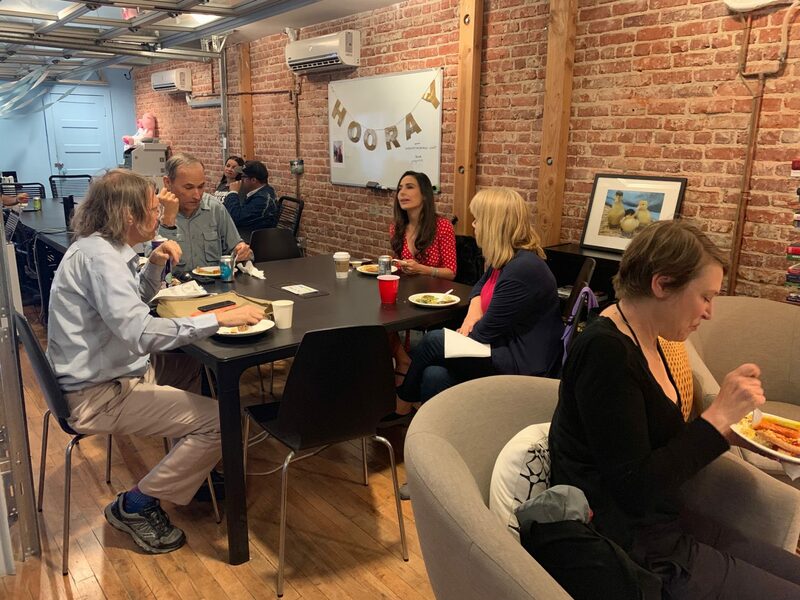 JaneUnChained founder Jane Velez-Mitchell speaks at a potluck about using your cellphone to hit the vegan tipping point this year! The Economist said 2019 is the year veganism goes mainstream! All animal lovers can make that happen with just their cellphones! Find out how! Share this post! #JaneUnChained #LIVE at Mercy for Animals’ West Hollywood headquarters! JaneUnChained founder Jane Velez-Mitchell is speaking at a potluck about using your cellphone to hit the vegan tipping point this year! The Economist said 2019 is the year veganism goes mainstream! All animal lovers can make that happen with just their cellphones! Find out how! Share! At the start of the above video you will hear some personal stories from party goers about how and why they became vegan. Following these amazing stories you will hear how Jane Velez-Mitchell has created a social media platform to help animals…and how you can do the same thing! Jane Velez-Mitchell is known for her animal rights advocacy and for taking it to the next level with her LIVE coverage on social media of all things vegan/animal rights. 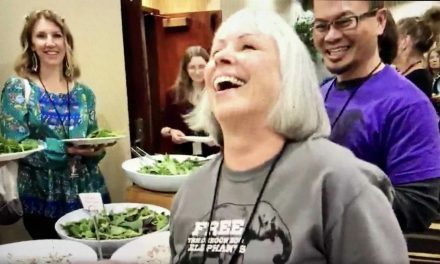 If there is an event, protest, vegfest, etc happening…JaneUnChained is likely there to document it and spread it on social media for the world to see! She has taken advantage of the social media reach potential, and is now promoting its use to others to help animals, by using video and social media to get the word out. Jane Velez-Mitchell in action sharing with party goers how she uses JaneUnChained News Network combined with social media to help animals! Some guests enjoying the potluck at Mercy For Animals. 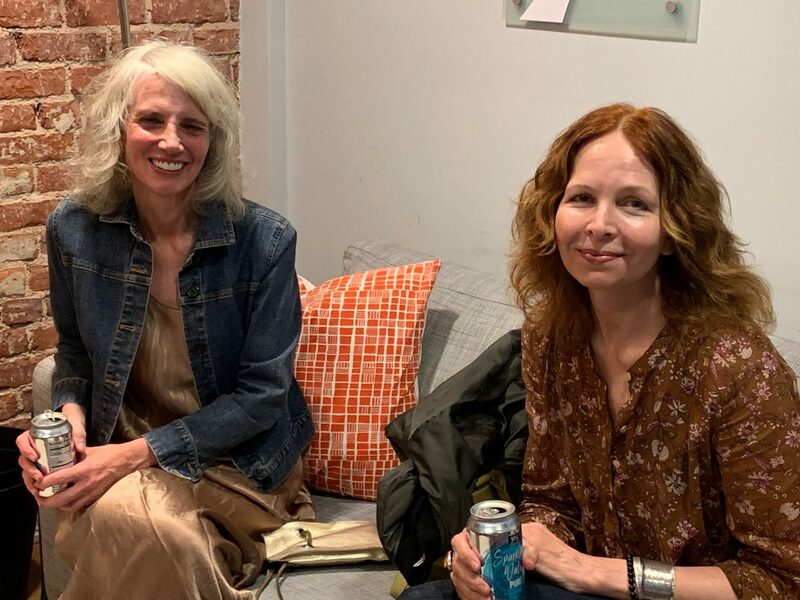 Jane and guest enjoying the afternoon at the Mercy For Animals potluck. 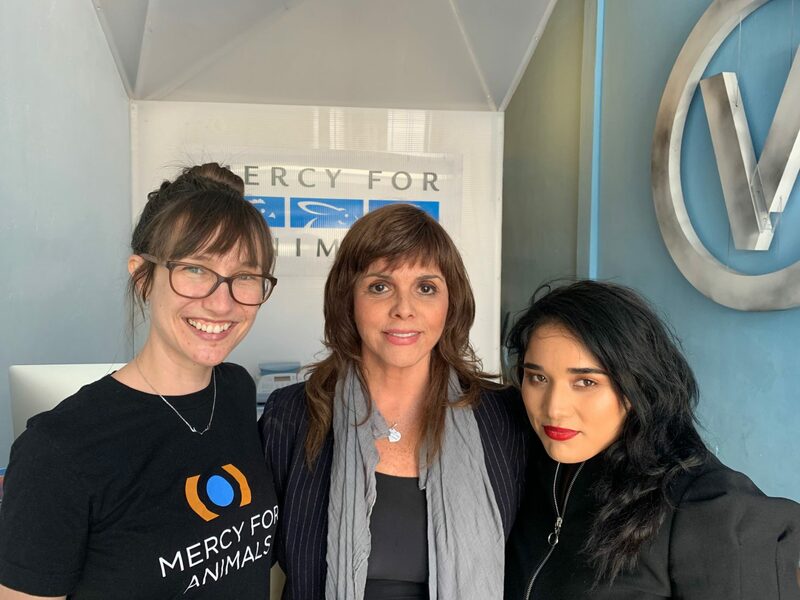 Jane and friends posing at the West Hollywood Mercy For Animals headquarters. Mercy For Animals guests enjoying the potluck before Janes talk. PreviousHealthy Juice That Tastes Like Candy? Say Whattttttt?? NextChickpea Chocolate Chip Peanut Butter Cookies…Say That Three Times Fast! Puerto Rico Is Going Vegan! 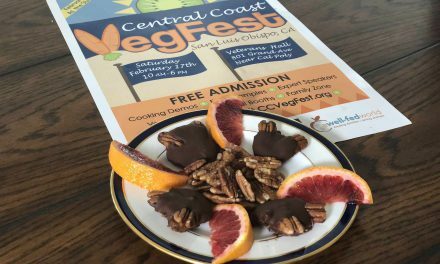 Countdown to Central Coast Veg Fest! 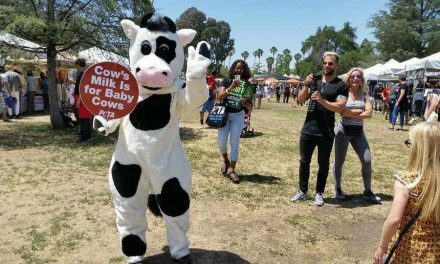 VegFestLA Hits Woodley Park Sunday, May 6th… and it's FREE! "Follow Your Heart" Is The Message Of These Passionate Voices For Elephants!